Traditionally, metals have been analysed using flame spectroscopy or UV/Vis. 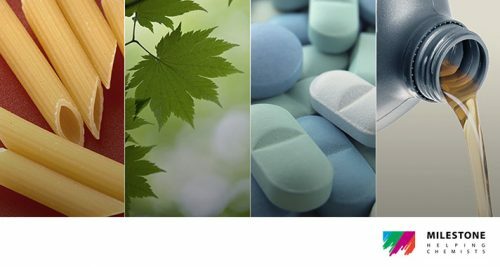 Ion chromatography provides a more economical, viable alternative. Looking for an alternative for your metal analysis in wine? Light and heavy metals are present in all wine. Ratios vary due to the different soils found in different vineyards. Usually, this would be of alarm. However, metals are important to the production of good wine. Calcium, sodium, magnesium and, to a larger extent, potassium have an effect on the acidity of wines. Similarly, the levels of copper and iron influence the fermentation process, as well as potential oxidative spoilage after bottling. 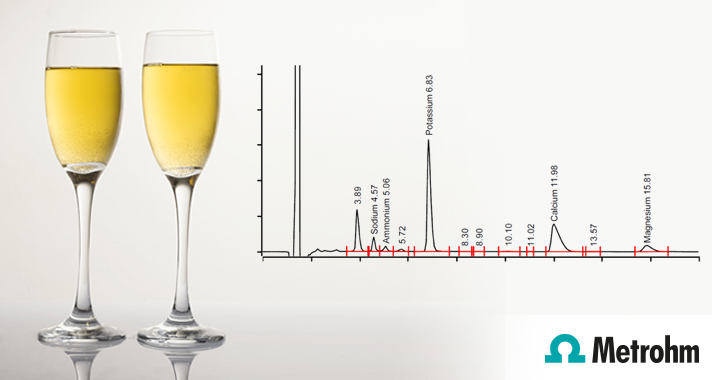 Metrohm’s new ECO IC is ideal for low cost metal analysis in wine.